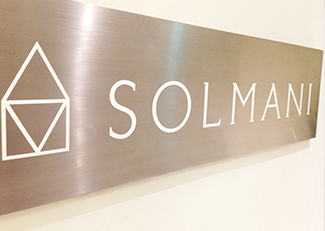 At SOLMANI we offer the japanese luxury experience for our customers. Enjoy a japanese sense of luxury and have a perfect destination for life, bridal party or event. Our experienced and licensed technicians provide the best attitude and service,making your treatments comfortable. Another great thing about this amazing product is that you will not have to worry about damaging your nails and you Can remove your gelcolors at home. Let's try it at SOLMANI. Soakoffgel is one of Japan’s most popular gel nail systems. It is a breathable gel that is used to strengthen damaged or weak nails. There is no harsh odor and it is easy to remove without damaging your natural nails. Soakoffgel is the best option for those who have a weak, thin, or brittle nail. The color normally lasts 3-4weeks.If you want to remove,it better doing at nailsalon using remover for your healthy nails.